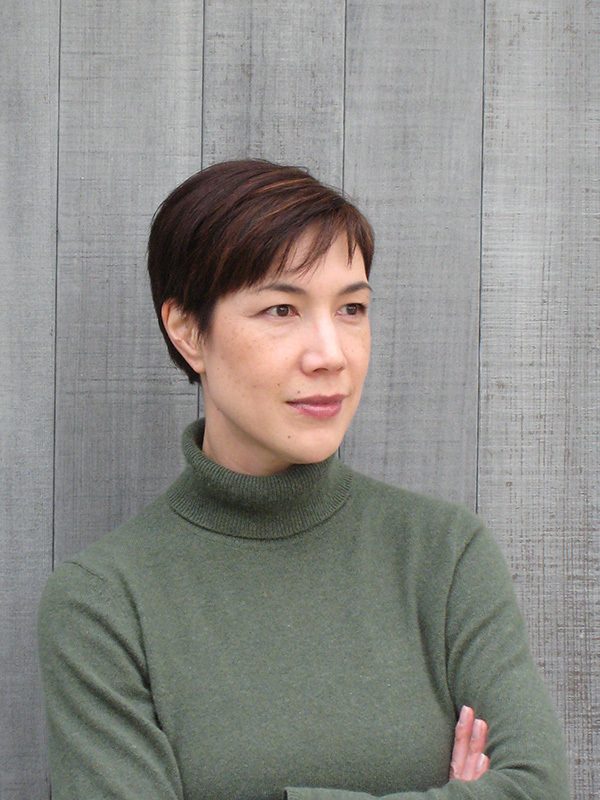 Lorissa Kimm received her Masters of Architecture degree from Princeton University in 1989, and her Bachelor of Arts degree from Smith College in 1985. She first became interested in architecture and design while growing up in Tokyo, Japan, fascinated by the juxtaposition of ancient Shinto Shrines and avant-garde modernist buildings. As such, her work focuses on crossover elements that exist in both, such as purity of forms and clean lines, a reverence for balance and nature, and a love of materials and light. Her other early influence comes from the world of dance, which she had studied intensely, earning scholarships from the School of American Ballet, and American Ballet Theater. From this, she brings her sense of movement and spatial relationships to her practice of architecture and interior design. Her experience includes a one year internship with Arata Isozaki, in Tokyo, where she was able to continue her studies of Japanese building and design, six years in the office of Michael Graves, Architect, whose holistic multi-disciplinary approach to design plays an important role in her work today, and seven years at Brayton and Hughes Design Studio in San Francisco, where as senior designer and Vice- President, she was able to participate and lead the design efforts of Five Star rated hotels and spas, including the Four Seasons hotels at Sharm-el Sheikh, Egypt, and at Papagayo in Costa Rica, as well as Fairmont’s 40,000 sq. ft. flagship spa, Willow Stream, in Scottsdale, AZ. In 2001, Lorissa along with Julie Dowling, her friend and colleague from Michael Graves, Architect, formed the partnership Dowling Kimm Studios, where they embarked on a very productive 8 years of work together, including a number of ground up custom homes in Napa and Sonoma Counties, Jackson Hole, Wyoming, and the interior design for the boutique hotel Solage in Calistoga. 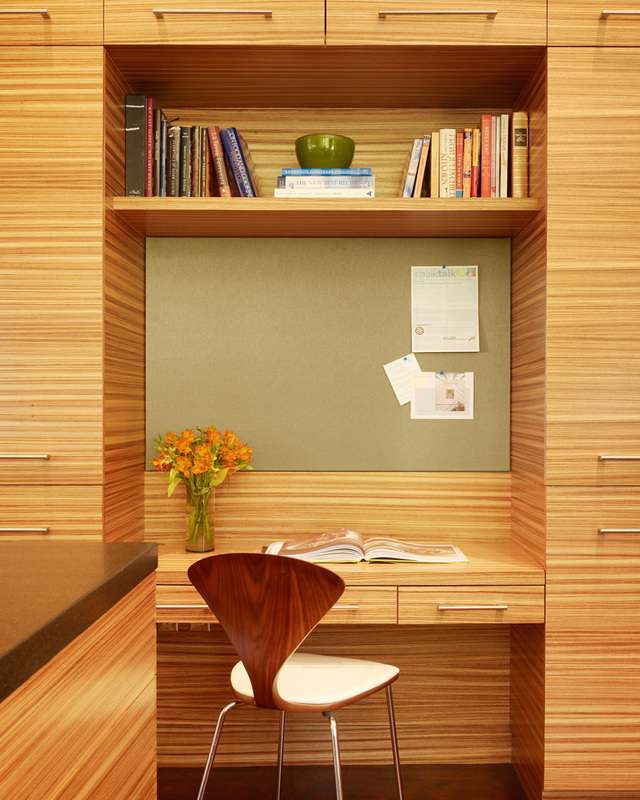 Lorissa believes strongly in an integrative design approach. Her best work, whether it be a custom home, an addition or renovation, or interior finishes and furnishings, comes from an active collaboration between herself, design and technical consultants, and most importantly the Client. Solutions are arrived at organically, not from a preconceived idea or vision, but as a result of thoughtful analysis reflecting the specific needs and desires of the Client, the conditions of the project site, and the challenges of technology, budget and schedule. The end product brings together the expertise and vision of all the people involved, creating an environment that is beautiful yet practical, modern yet comfortable, luxurious yet responsible. Lorissa is certified as a Green Builder with Build it Green in California, and hopes to pursue LEED for Homes accreditation in the near future.